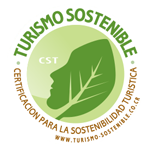 The CST is a program from the Instituto Costarricense de Turismo (ICT) that categorizes and certifies a tourist company to base its operation on social, environmental and cultural scopes. 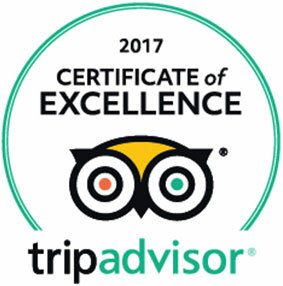 Its acronym in English means Certification of Sustainable Tourism (CST). It is important to mention that level #1 represents the first step given by the business, and level #5 is the highest stage from this certification process. 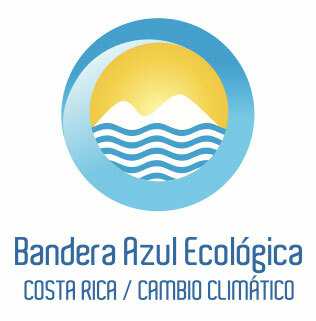 Physical-Biological Area: This field intends to help us to improve the Green actions that we already do as a company such as the implementation of sustainable policies and programs for the protection of the environment. Service Floor Lines: Putting into practice this scope will help us to identify our best action policies and organizational management, how we work in each of our departments. It also will help us know our weaknesses to change them or improve them. External Client: These are the actions we implement expecting the guests’ participation in favor of the conservation of the natural resources and the development of the communities around the hotel in terms of conservation and environmental education. Socioeconomic Area: This area deals basically with the integral relationship between the company and the community to make them develop their socio-economic conditions, besides promoting the cooperation among communities.